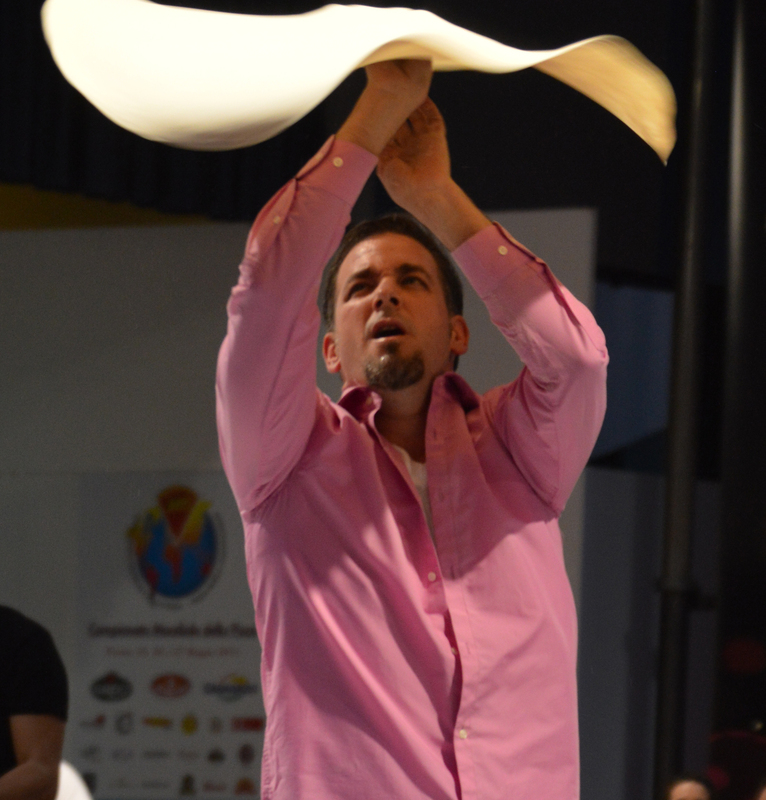 Jamie competes in both Acrobatics and culinary and won second place in Freestyle Acrobatics at the World Pizza Championships in Parma, Italy, 2014 and 2015 and the gold medal in 2016. Jamie was also part of the gold medal winning team acrobatic routine from the Salsomaggiore World Pizza Championships in 2011, and marched with the team in the Macy’s Day Parade in 2010. 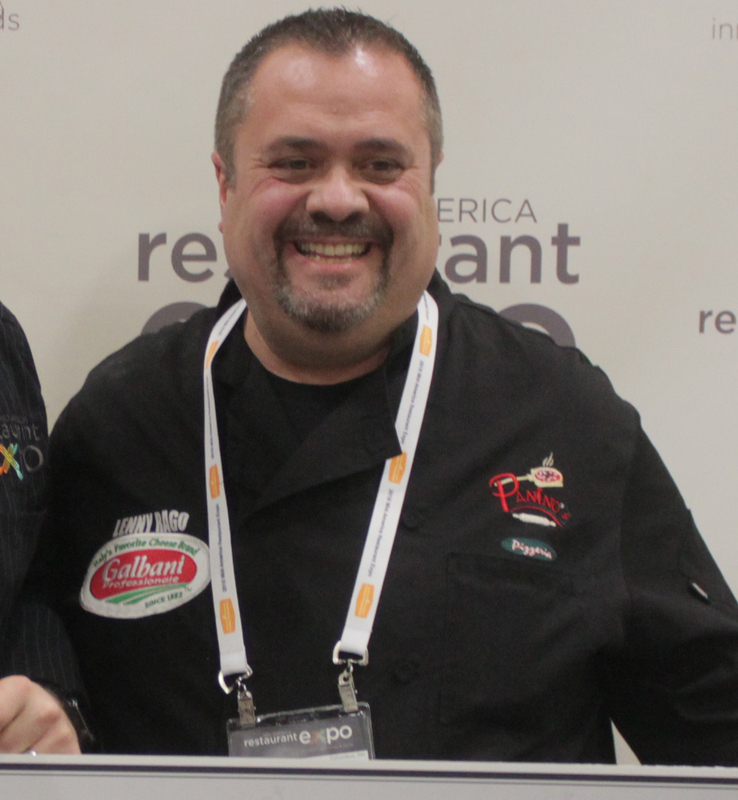 Jamie has alsow won numerous culinary awards, including 1st place at the 2011 Orlando USPT Trials with his Margherita Pie! 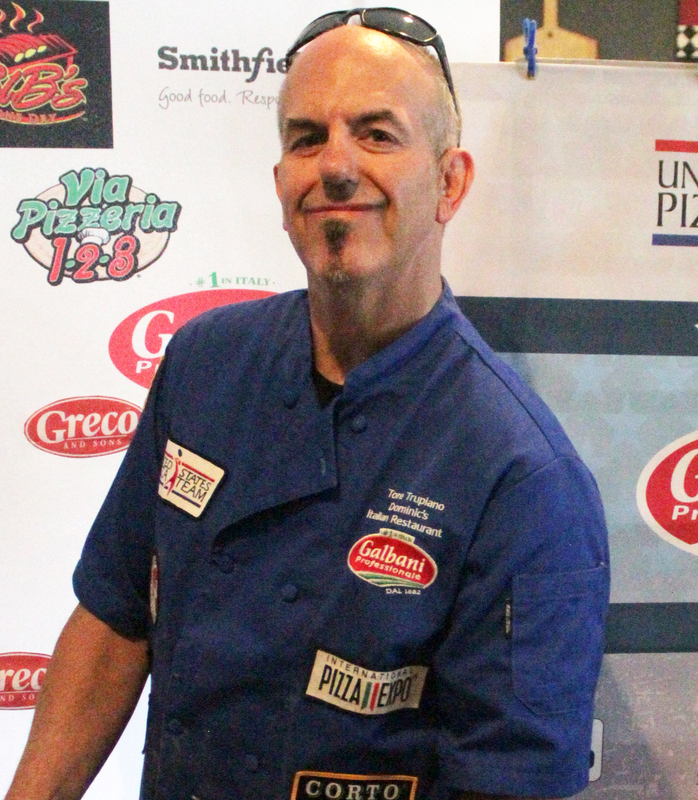 Michael P. LaMarca is the owner of the Master Pizza franchise in Cleveland, Ohio. 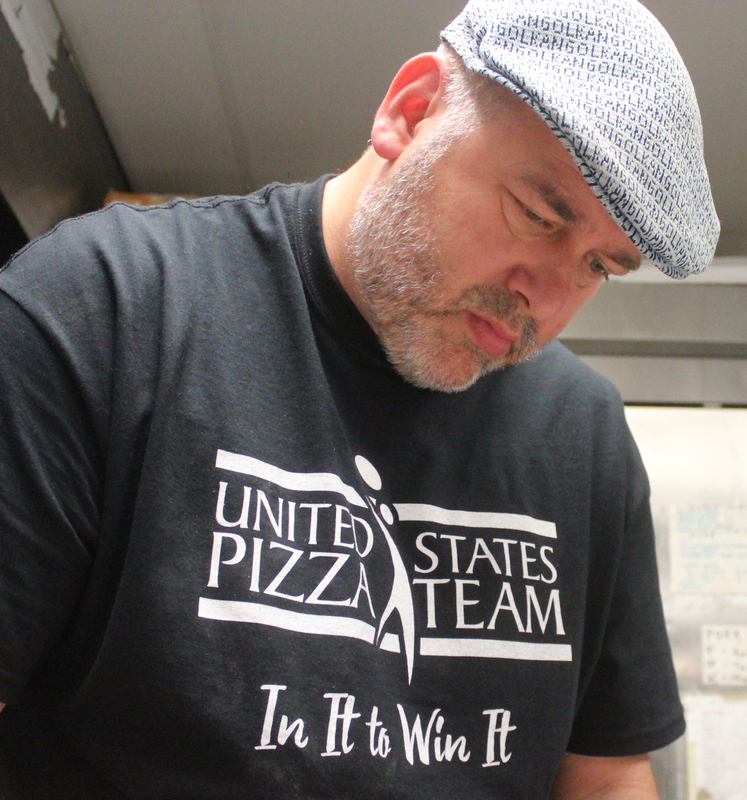 Michael has competed as part of the United States Pizza Team since 2013 and has been voted “Best Pizza in Cleveland” several times and won 4 national competitions for Best “Pizza in America”. 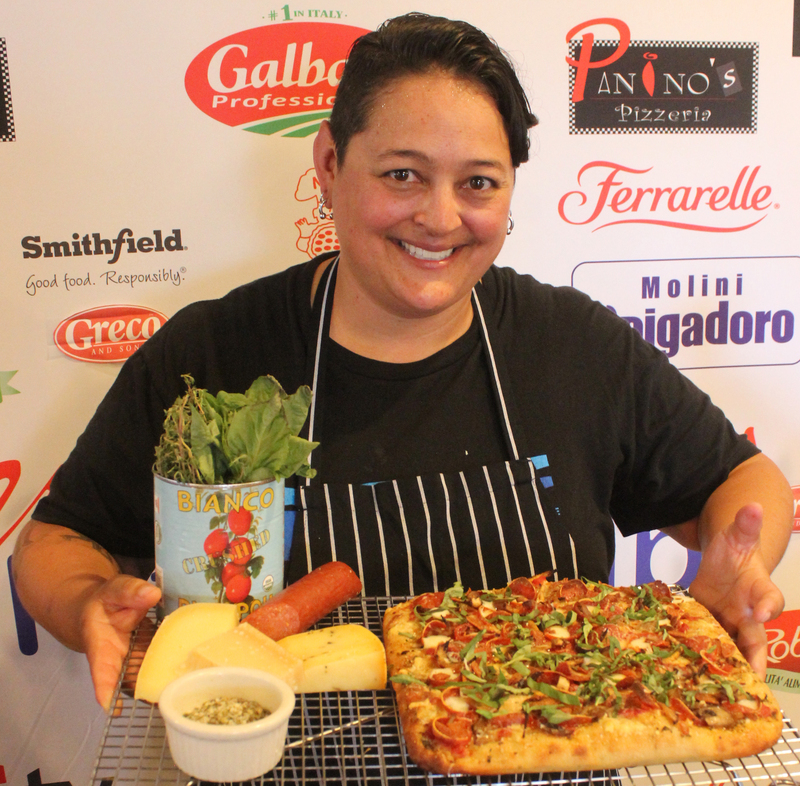 Started in the pizza business at age 14, Love Pizza, competing and creating new pies. When I am not making pizza, I love music, managing bands, doing PR, TV and radio promotion for popular local band’s to help relieve the stress of running a pizza place. 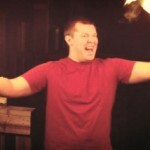 Brian came on board in October of 2011 and has taken the team to Italy 7 times. In those 7 years, he has filled the roster of this team with quality pizzaiolos, acrobats, and lifelong friends. He loves pizza, playing guitar and singing, relaxing by a fire with a nice cigar and glass of whiskey, and all of his team members (except LaMarca). 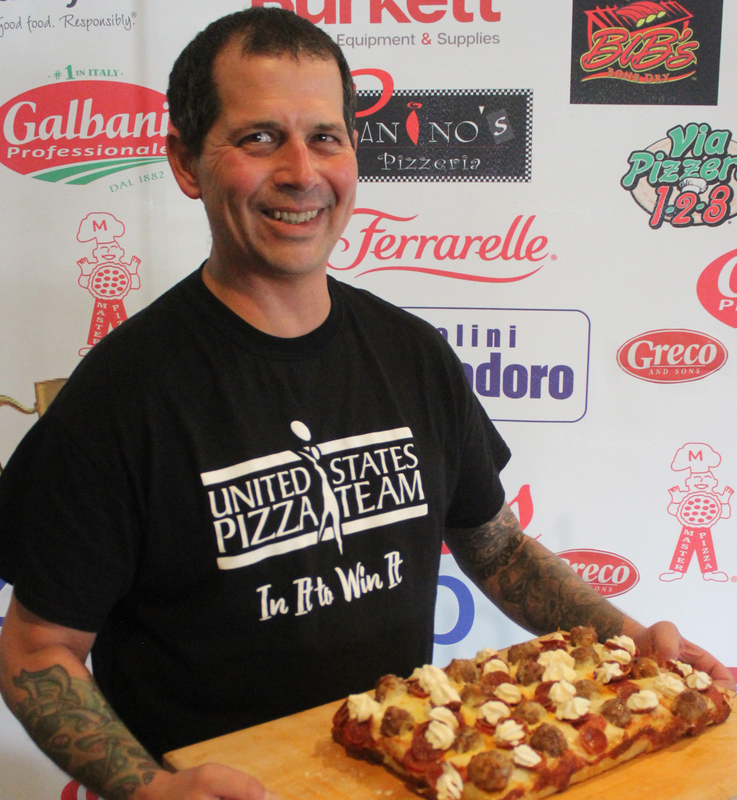 Brian has collaborated with old and new members to create a council of the U.S. Pizza Team so the team itself has a hand in deciding the direction it will go for the betterment of the team , the team members and the industry. The team is growing steadily year after year by recruiting quality members, as well as a membership request through uspizzateam.com. All applicants are vetted through the team council before any are allowed membership to the team. 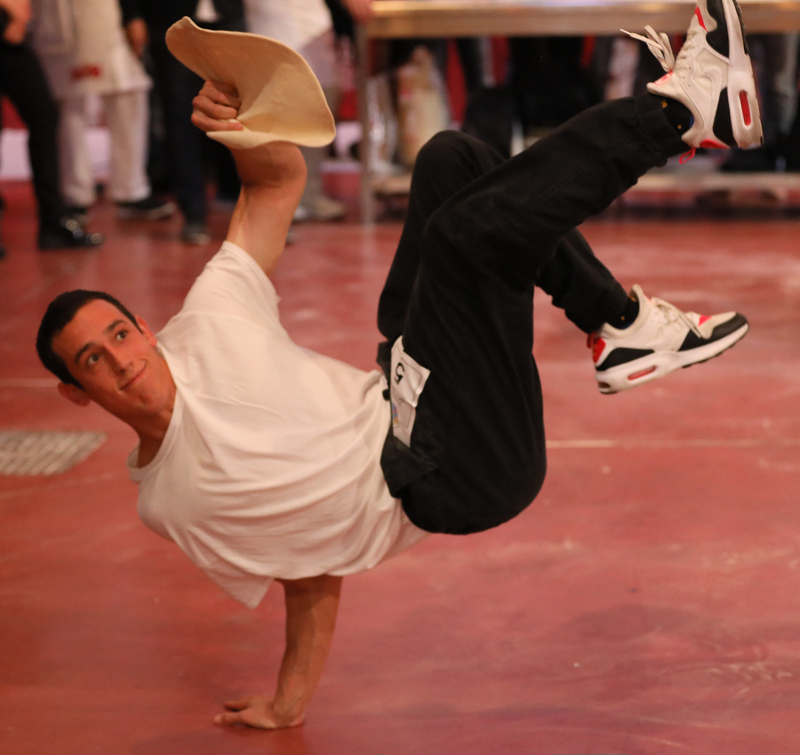 Brian has competed 3 times in Italy (’16-’18). 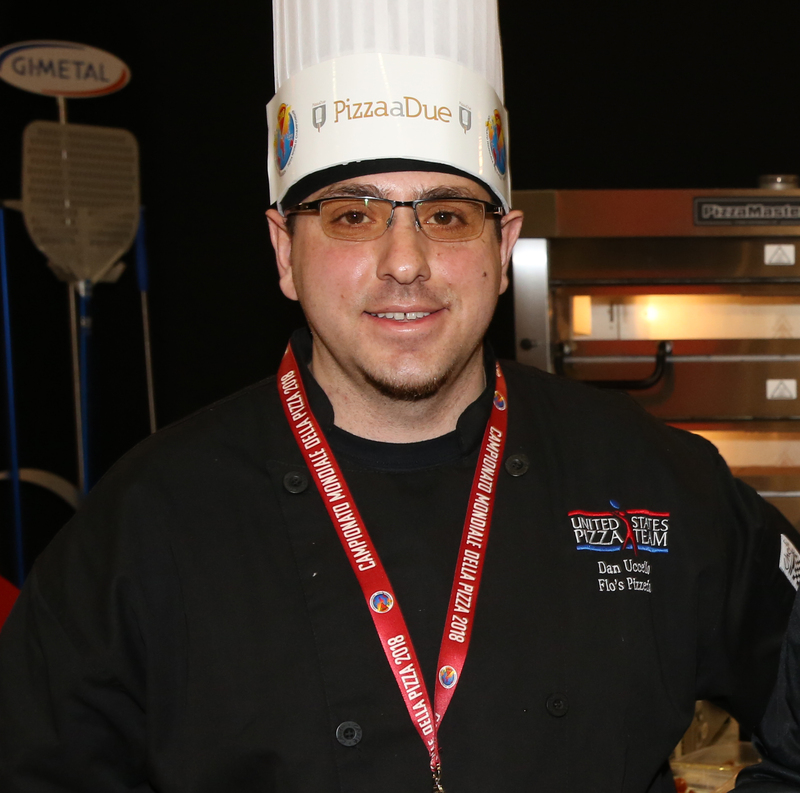 Twice in Classico and once in Pizza for Two with PMQ Media Producer and USPT Competing Member Daniel Lee Perea. 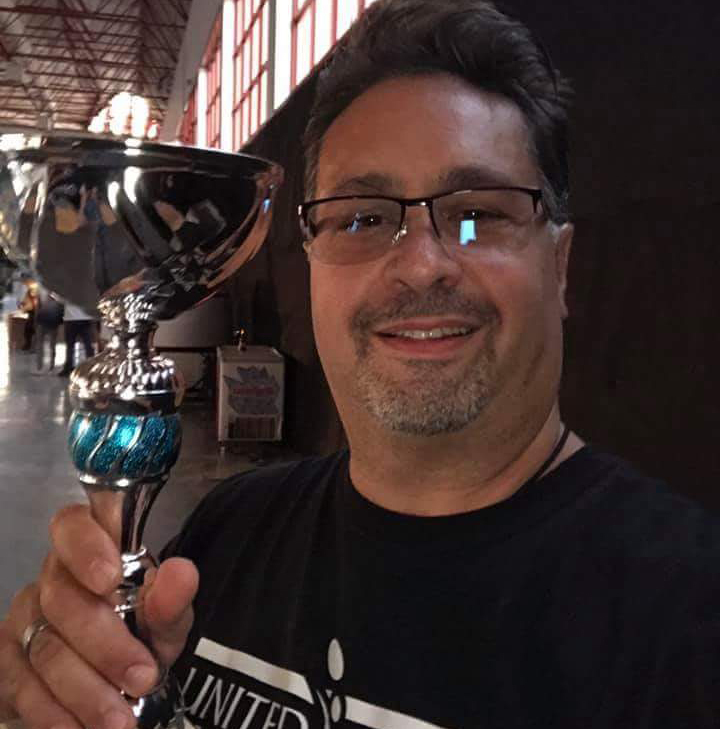 In the 2018 Classico division, Brian won Best American Score for the category, coming in 48th out of 667 competitors. Leah lives in San Francisco Ca. 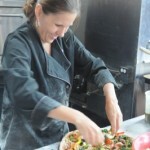 She has been working with Pizza My Heart in the Bay Area for 18 years. When she is not slinging pies she enjoys skiing and sitting on the beach with a fruity cocktail with an umbrella in it. When asked to provide this bio she merely stated, “I make pizza, it’s my job”. Ali Haider & wife Sayyeda Ali, proud owners of 786 Degrees Wood Fired Pizza Co. Sun Valley CA began their dream journey back in 2013. Being a huge foodie at heart Ali found his creativity outlet ,now by using different flavors of foods from around the world and presenting them in the form of world class Neapolitan wood fired pizzas His innate passion to find the best local street food led him find the right balance of local flavors with gourmet ingredients. 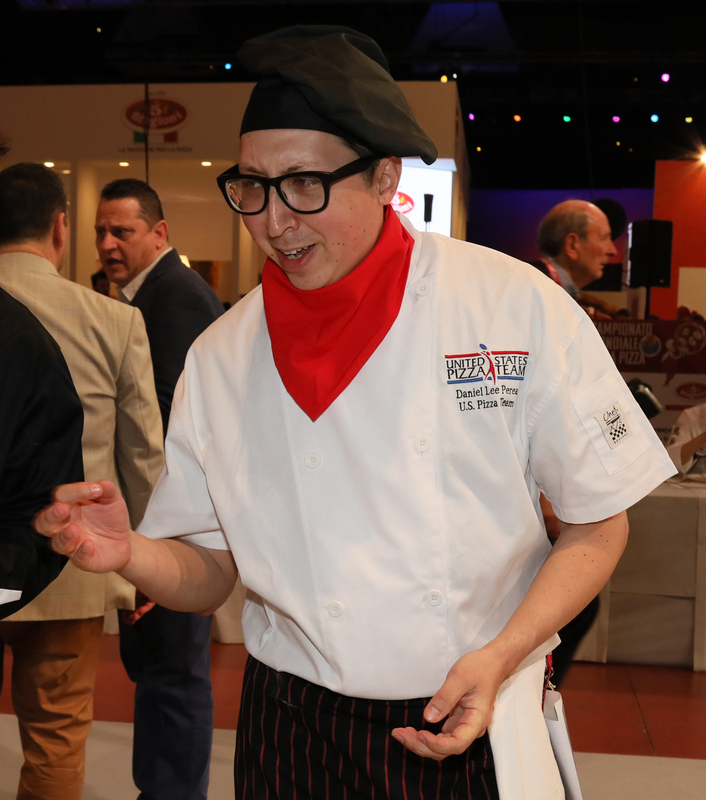 In the will to learn from the best, this insatiable craving drove him back to the motherland of pizzas, Naples, Italy where he studied under the Master Pizzaiolos, the Artisanal craft of classic Italian cooking . My name is Rick Wheeler and I operate out of Mad Mushroom Pizza in Lafayette Indiana. Been doing pizza for 10 years now. I love to complete in almost all categories of pizza. Favorite pizza is whatever I make! 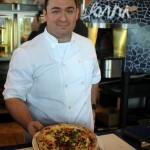 Owner/operator of Fiamme Pizza Napoletana in Tucson Arizona. Been in business for 1 year and a pizzaiolo or pizza maker for 4 years. Two strongest categories are Neapolitan pizza and pizza acrobatics. 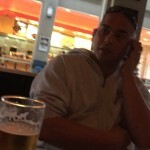 Michael Stevens – Palo Mesa Pizza, Arroyo Grande, CA. 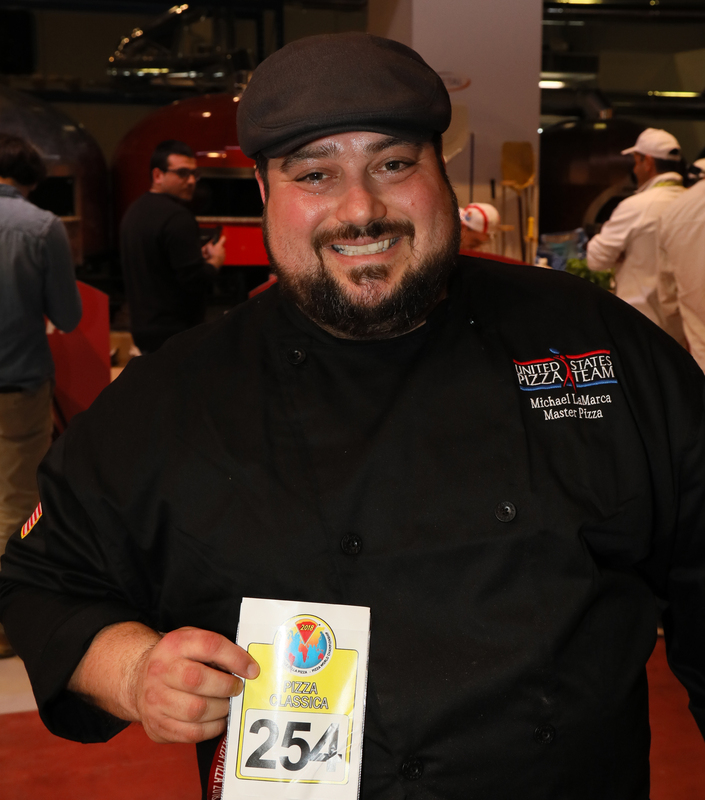 Owner of Palo Mesa Pizza in Arroyo Grande, CA., Michael joined the team in 2013 after winning 3rd place at the U.S. Pizza Team Culinary Trials at IBIE in Las Vegas. 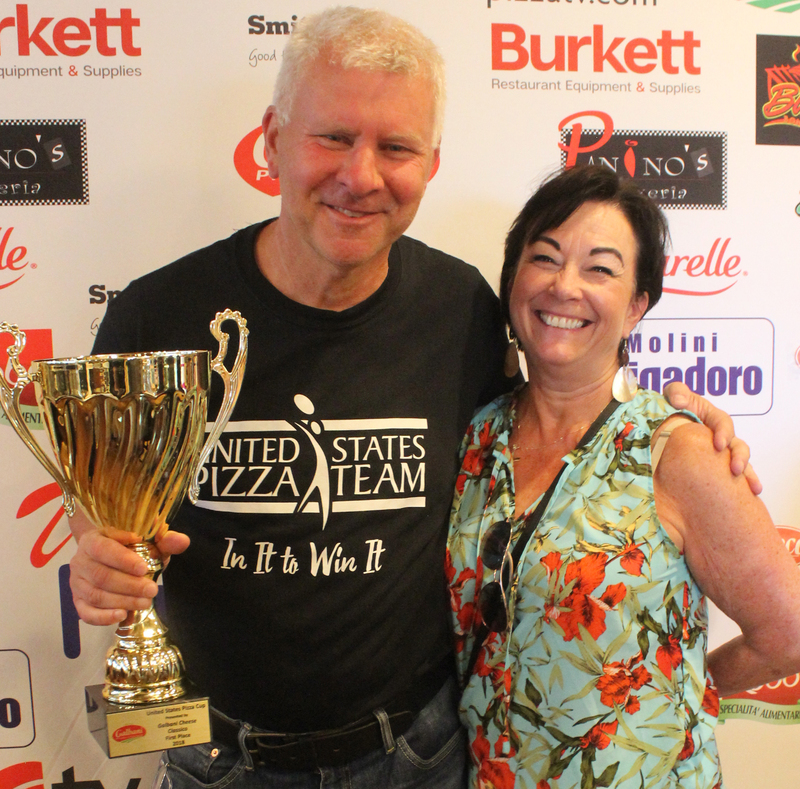 Michael also joined the team in Parma, Italy in 2014 to compete as a United States Pizza Ambassador at the World Pizza Championships, scoring the highest score for the team in Classico. Bruno Brunetti – Panino’s Pizza, Chicago, IL. Dan Uccello, Flo’s Pizzeria, Grand Rapids, MI. 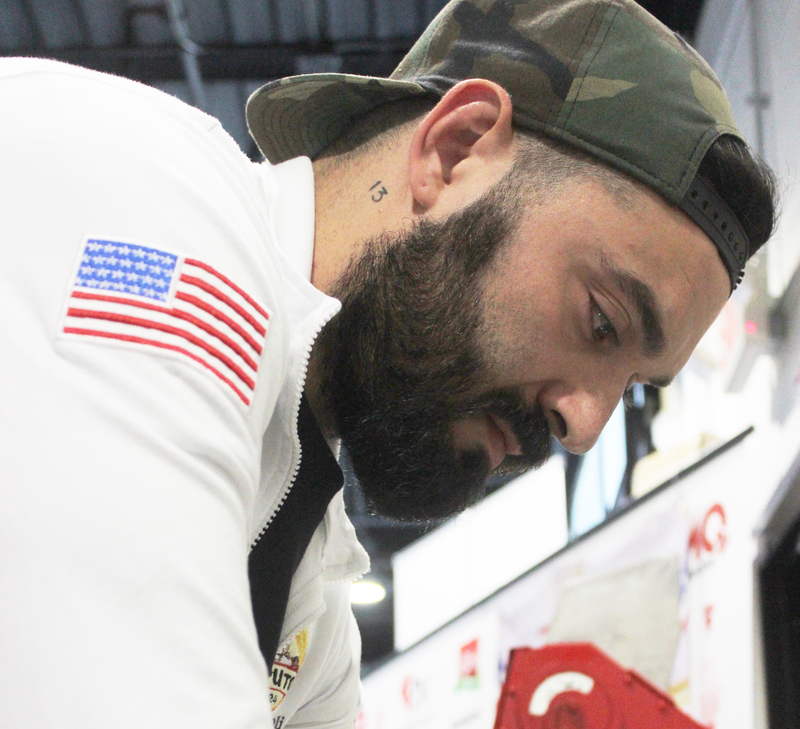 In Dan’s first ever personal competition, he competed in the 2017 World Pizza Championships in Parma, Italy against 800 of the best pizzaiolos int he world. Dan competed with a Wood fired pizza with Fig preserves, Asiago cheese, Gorgonzola, Fresh mozzarella, Prosciutto, Arugula, flaked Parmesan, and balsamic reduction drizzle. 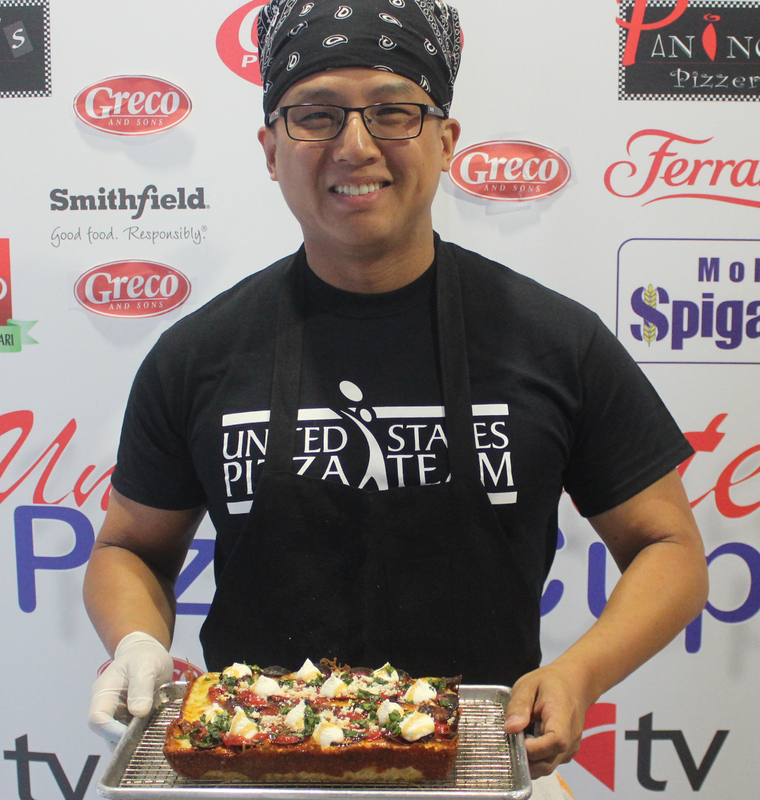 This pie won the Best in the U.S. at the World competition, but also placing 52nd out of 450+ competitors globally in his category of Classica Pizza. This achievement earned him a spot as a USPT Premiere Member. Michael “The Wolf” Athanasopoulos – The Lamb & The Wolf, Rocklin, CA. 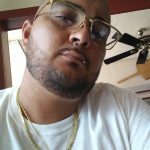 Michael Reyes-Casanova, Ynot Italian, Virginia Beach, VA.
My name is Michael Reyes-Casanova. I am the Executive Pizza Chef for Ynot Italian in Virginia Beach, Virginia. I enjoy long walks on the beach, candle lit dinners, and spinning pizza to Careless Whispers. Pizza became my passion in 2015 when I went to my first competition in Oxford, MS. 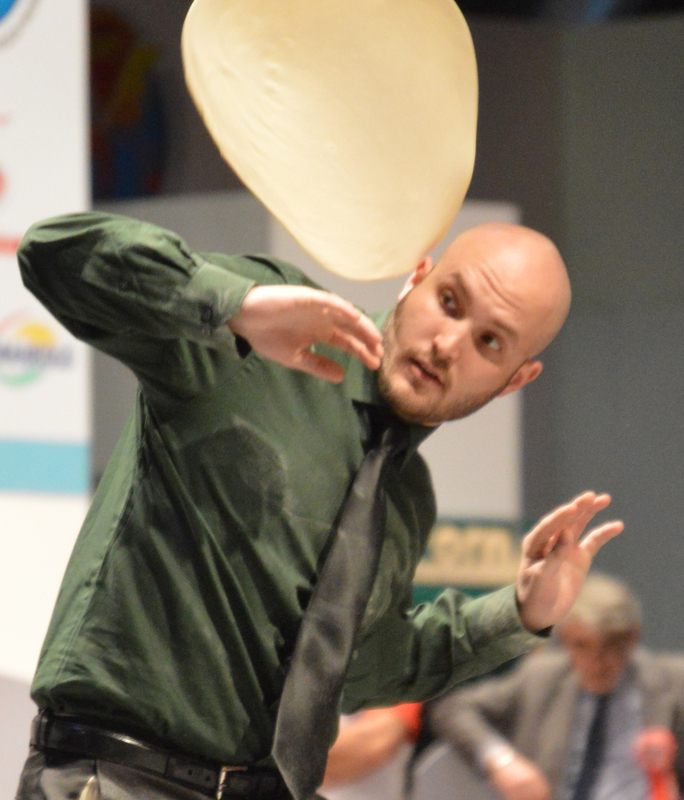 Since then I’ve competed in multiple acrobatics competitions in the US and in Italy with the United States Pizza Team. David Conti, Red Planet Pizza and BBQ, Ansonia, CT.
David Conti, owner of Red Planet Pizza & BBQ. After 10 years of doing Kansas City Barbeque Society & New England Barbeque Society Grilling Competitions along with my Barbeque catering, I decided this past year to start doing onsite Pizza catering parties. 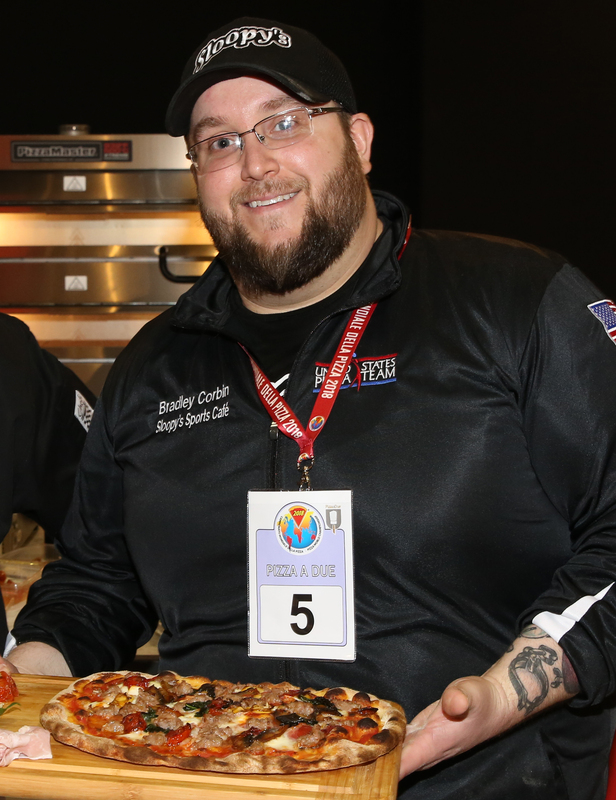 I entered my first pizza competition at the 2017 Caputo Cup in Atlantic City, I enjoyed it so much that I followed it up by competing in Las Vegas at the International Pizza Expo which I placed 3rd in the North East. After watching the World Championships from Parma, Italy this past April I made it a Goal that I wanted to compete at it one day! I then entered the USPT West Coast competition with a Grand Prize of going to Italy to compete. My dream then became a reality by winning the West Coast Competition! Then it was back to Atlantic City for the Caputo Cup which I placed 2nd in the Non-traditional division. I am very honored to be part of the USPT and look forward to competing and expanding my Onsite Pizza Catering business in the next year. 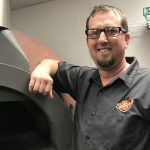 Gianni Gallucci, Forno Rosso and Zero Ottantuno, Chicago, Ill.
Gianni Gallucci of Forno Rosso and Zero Ottantuno in Chicago, Ill. seized a trip from the 2018 Midwest U.S. Pizza Cup and a spot on the U.S. Pizza Team with his traditional Pizza Napoletana STG in the wood-fired oven featuring buffalo ricotta with black truffles, prosciutto di Parma, red piennolo del Vesuvio, and summer black truffle from Umbria. 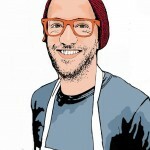 Derrick Tung, owner and operator of Paulie Gee’s Logan Square, started out by learning how to make pizza at home through YouTube tutorials and PizzaMakingForum.com discussions. 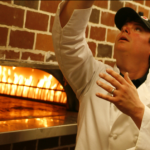 After a few years of working at different pizzerias to learn restaurant operations and pizza techniques, and many road trips to visit some of the top 100 pizzerias in the US (and some international trips as well), Derrick fell in love with woodfired pizza and Detroit style, both which he incorporated into his menu at the restaurant. 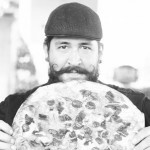 As a firm believer in honoring tradition but evolving forward, he is constantly seeking new and interesting pizza experiences based on non-traditional ingredients. Ryan LaRose, USPT Acrobatics, Columbus, OH. Lars Smith, State of Mind Public House and Pizzeria, Los Altos, CA. 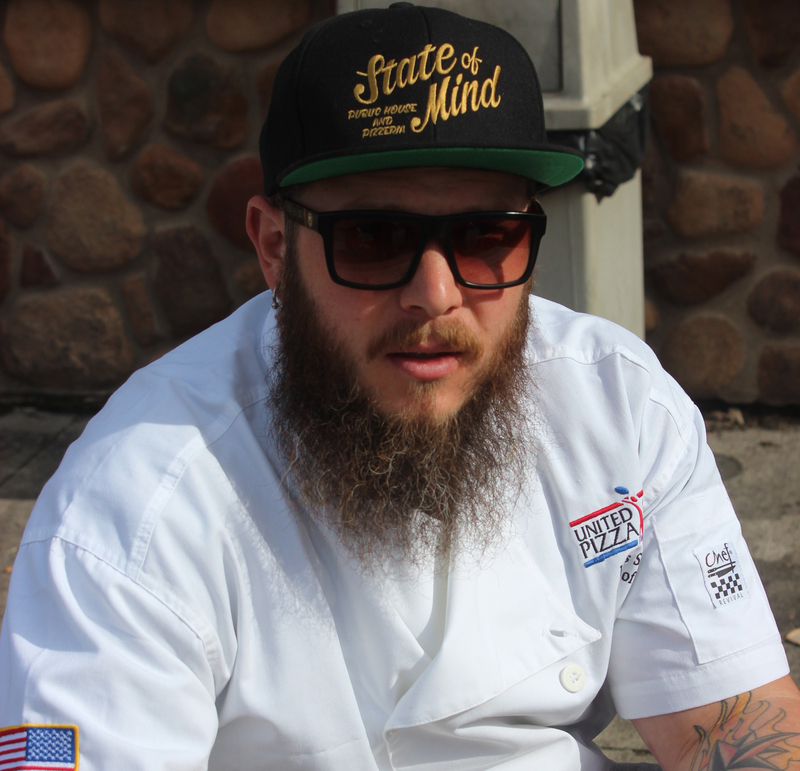 Lars Smith is the chef and co-owner of state of Mind Public House and Pizzeria in Los Altos, California. He has been in the industry since 2002, but has had a love for food since he was a child, always cooking with his grandmothers. He always new that he would eventually open his own family run restaurant. 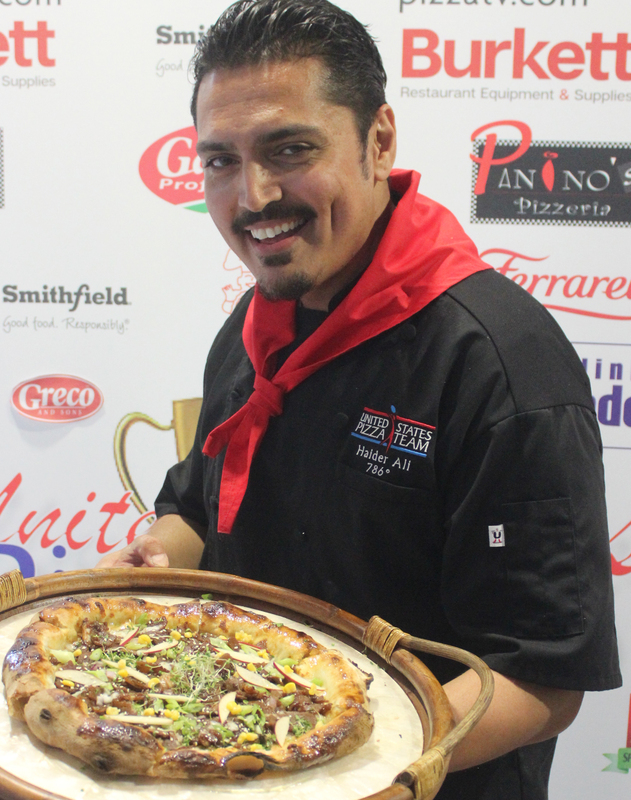 In 2017, he won the international pizza challenge Non-Traditional division in Las Vegas and was featured on the Cooking channel’s “Food Wars”. 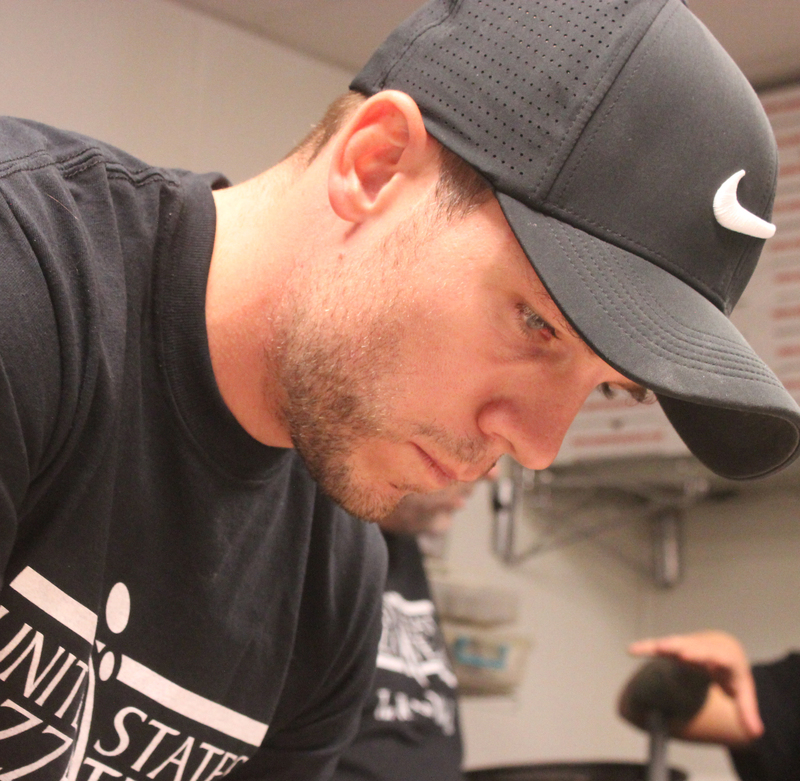 In 2018, State of Mind Public House and Pizzeria officially opened it doors. 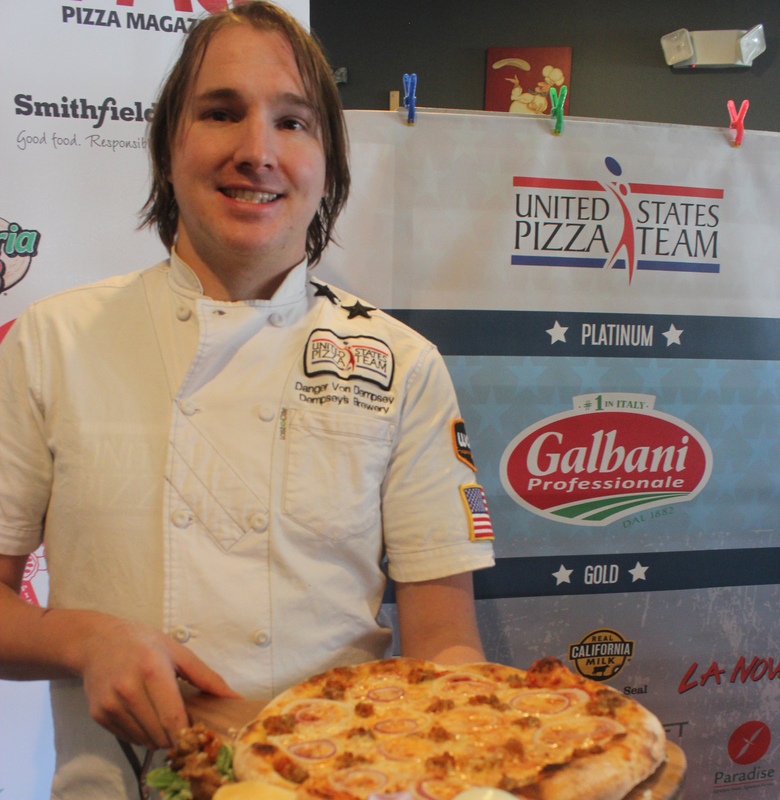 That same year he won second place at the US Pizza team west coast trials pan division and first place at the US Pizza team Northeast pizza trails traditional competition. 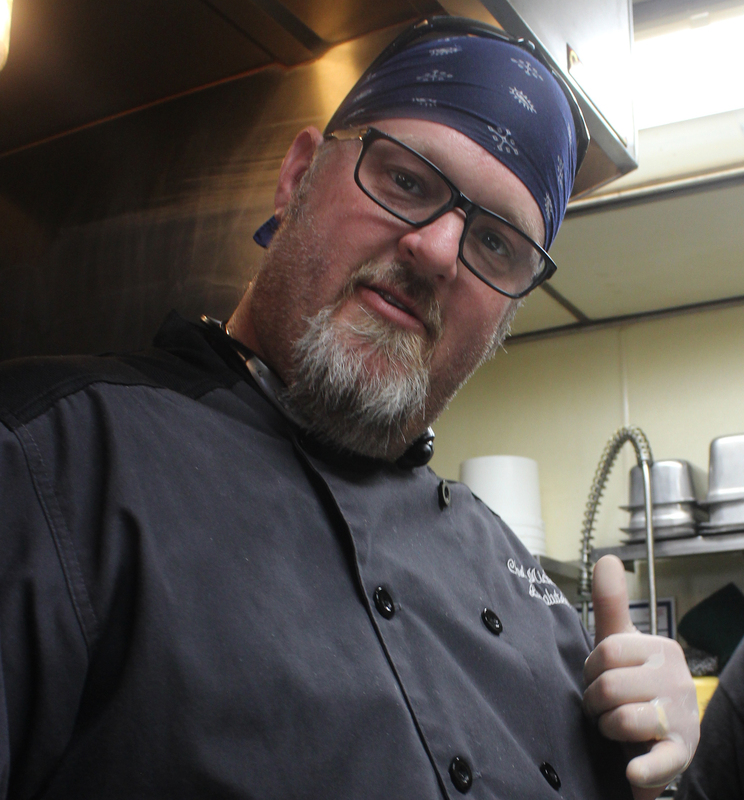 Chris honed his skills in the extremely competitive restaurant scene of Nashville, TN. 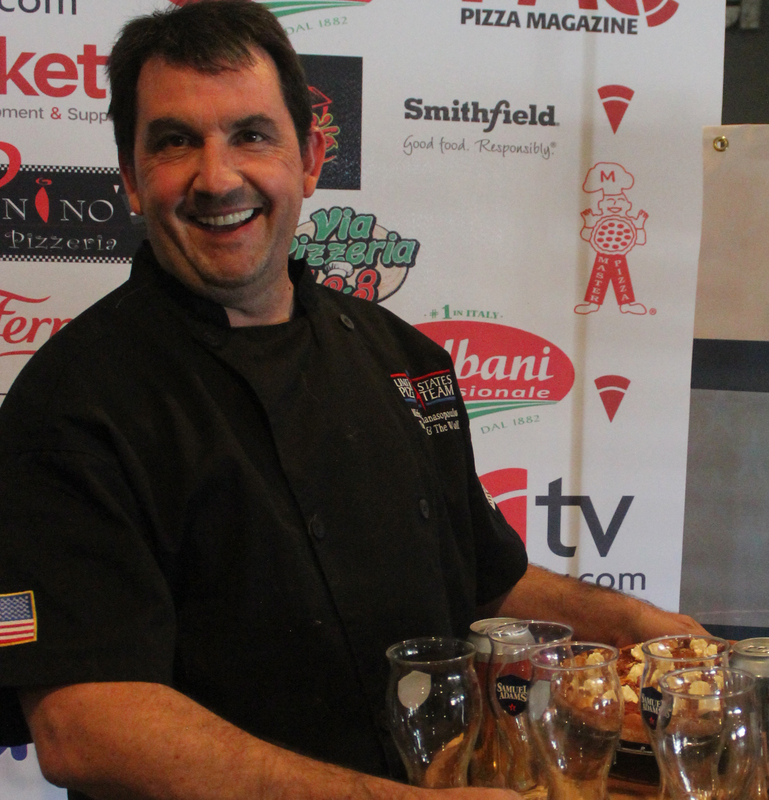 He received 3 consecutive Reader’s Choice Wards while serving as culinary director of Nashville’s premiere pizza destination. 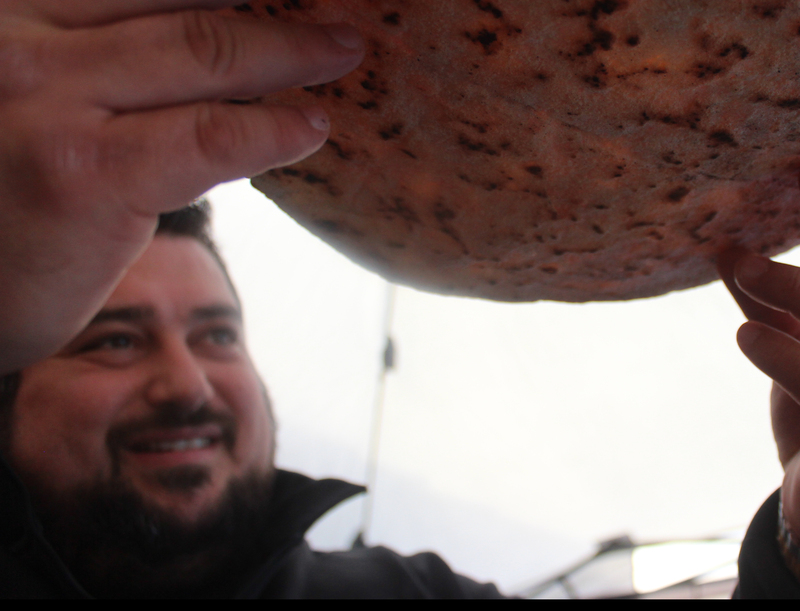 Chris is currently the owner of Houdini Pie, a pop up boutique pizza experience, entering the festival and catering circuit in early 2017. 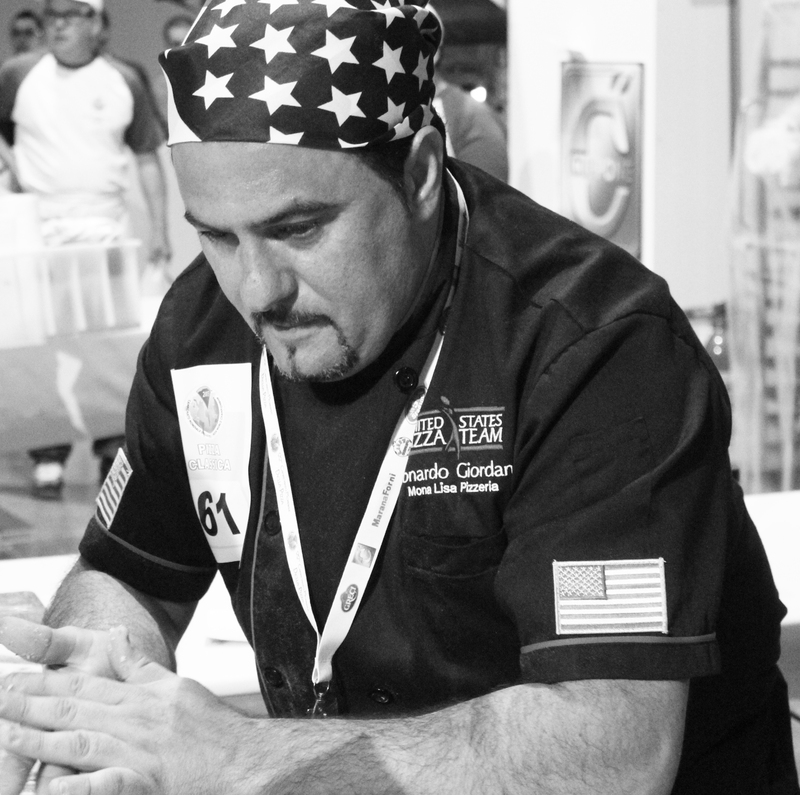 Consistently drawing from his experiences as a young chef, Chris creates non-traditional competition pies that have led him to international competitions in Parma, Italy and Shanghai with the United States Pizza Team since 2014. Purchased in 2011. Giuseppe’s was the previous name of our pizza shop. We changed our name to Mifflin Pizza in 2015. 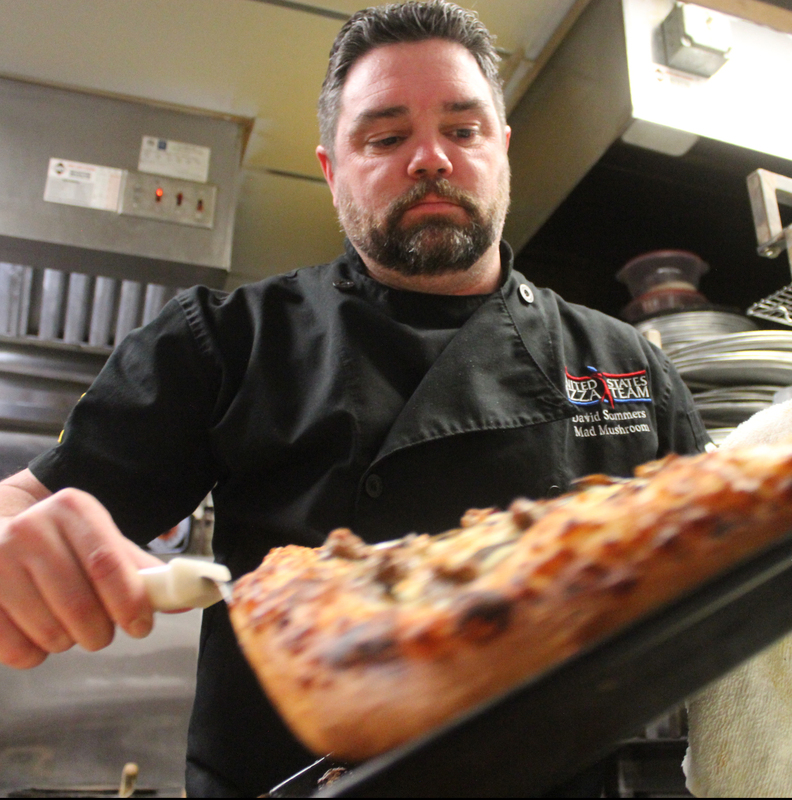 The owner of Mifflin Pizza,Adam Tucker has been making pizza for 16 years in numerous places throughout Columbia County before purchasing his own pizza shop in Mifflinville from long time friend John Ivanina Sr. whom Adam worked for previously for nearly a decade. While getting a life lesson in pizza during his 16 yrs Adam also obtained a Degree in Hotel and Restaurant Management at Luzerne Community College. 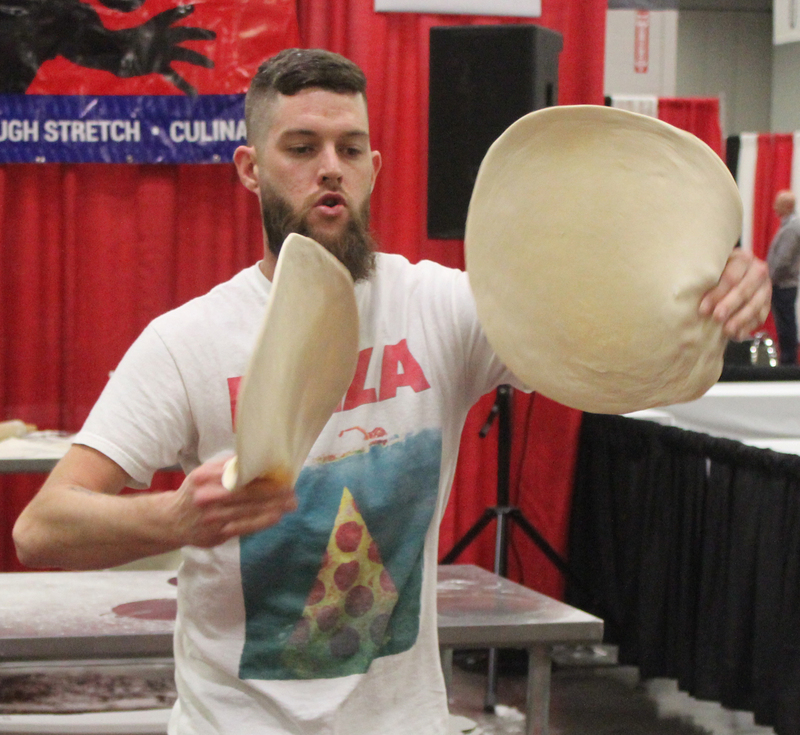 Along with running his pizza shop Adam competes in Pizza competitions to see where his skills measure up with the rest of the Pizza World. 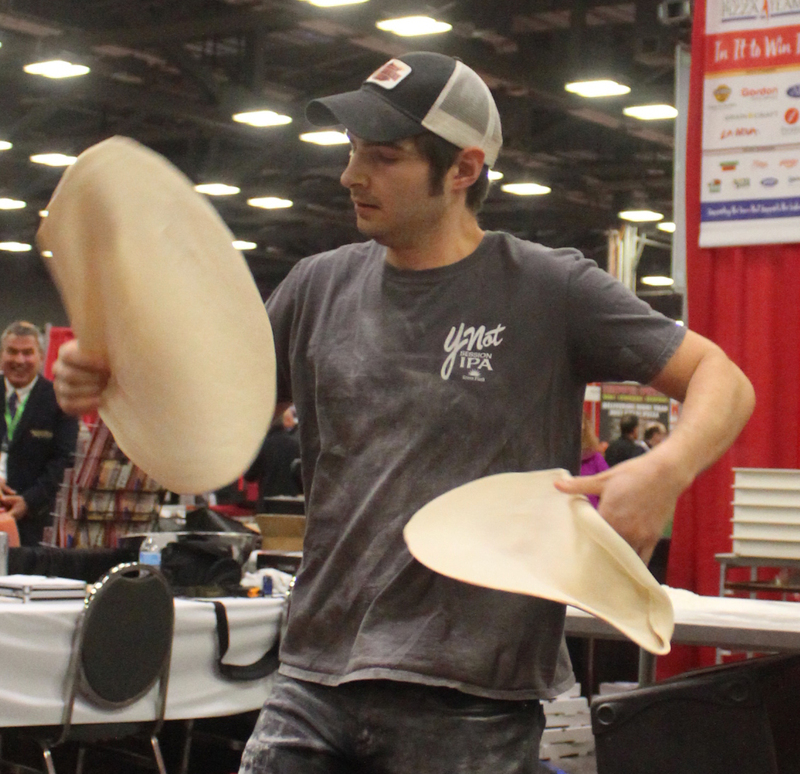 In 2014 Adam placed third in fastest box folding and largest dough stretch in NAPICS competition in Ohio. When Adam isn’t in his pizza shop he is spending time with his wife and his 2 daughters and 1 son. He is very excited for the day they are all old enough to help him around the shop. We are a family owned pizza shop and we love our community and are proud of our work. We work hard and love what we do. We hope you love it too! My name is Drew French and pizza became a passion of mine when I traveled through Italy with my Italian high school sweet heart while on our honeymoon in 2006. I came back to Athens, GA and launched Your Pie, the first fast casual pizza brand. I was obsessed about having the best pizza, not only in Athens, but in the World. Today, I am passionate about improving the communities that we serve by changing the way people experience pizza. 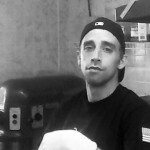 Anthony Scalia – Two Bro’s Pizza & Gourmet Pasta, Rootstown, OH. Tore Trupiano – Dominic’s Italian Restaurant, Oceanside, CA. Born in Monroe, Michigan, Tore was lucky to be exposed to foods of the world at a very young age. Born to immigrant parents with a dream to open a restaurant in the United States. My father Damiano, handled the front of the house. My mother Santina, handled the kitchen. I knew quickly that food was in my future. Restaurants were opened in Illinois, Michigan, and Ohio. In 1986 the family decided to make the move to the west coast. Restaurants were opened in Orange and San Diego counties. Tore’s big break happened when he opened up a box of cracker jacks and found a culinary degree. That was a sure tell sign, plus the clusters of popcorn and peanuts are always a bonus. 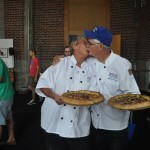 Pizza Festiva is the place we ought to beso we loaded up the truck and competed in Las Vegas. Divisional winner in 1995 with a BBQ Chicken Pizza, 1996 with a breakfast pizza, and 2008 with the Mardi Gras Pizza. In 2010 Tore decided that there was more to cooking than Italian cuisine and pizza. A food truck that featured freshly smoked meats. Tore found a new love, pork, brisket, chicken, and the other main meat, bacon. Mastering the art of smoking was a fun activity that quickly turned into passion. There is always a way to deconstruct, twist, flip, and turn a basic traditional dish and make it a wild dripping off the walls culinary piece of art. In 2012 Tore decided to return back to his roots and rejoin the family business. With new locations on the horizon, Tore took the reins at the 2 harbor locations. Tore has a nice collection of awards that can often be purchased on eBay. They include …but it tastes like chicken 2011, Michelin stars sold individually, best mullet trophy 1987, blank James Beard awards, available in 5 different languages, and most 4 hour shifts worked in 8 hours consecutively. “You can take the pit master out of the pit, but you can’t take the pit out of the pit master.” Tore created the Maple and Bourbon porchetta. It is an infusion of the classic Italian porchetta infused with the flavors of the good ol’ south. The flavors just pop, especially since the twist is an Asian style bbq sauce. A multi-cultural creation that just screams “EAT ME!” Tore can often be seen working after hours, perfecting new and exciting dishes. Current experiments include aspartame crusted giblets, lard fat deep fried kale chips, sugar coated excuses, and pate filled cupcakes, just to name a few. Tore has been contacted by the peeps at Guinness world book of records for possibly creating the world’s smallest amuse-bouche. Tore is waiting for a publishing house to pick up his book, “She will love you, just give her a food-gasm.” Tore enjoys spending time with his family, watching them cook and clean for him. Using the business expense account for eyebrow waxes and manicures. Hearing his name called out loud. Tore has issues with vegetarians and vegans, they are aliens and not from this world. 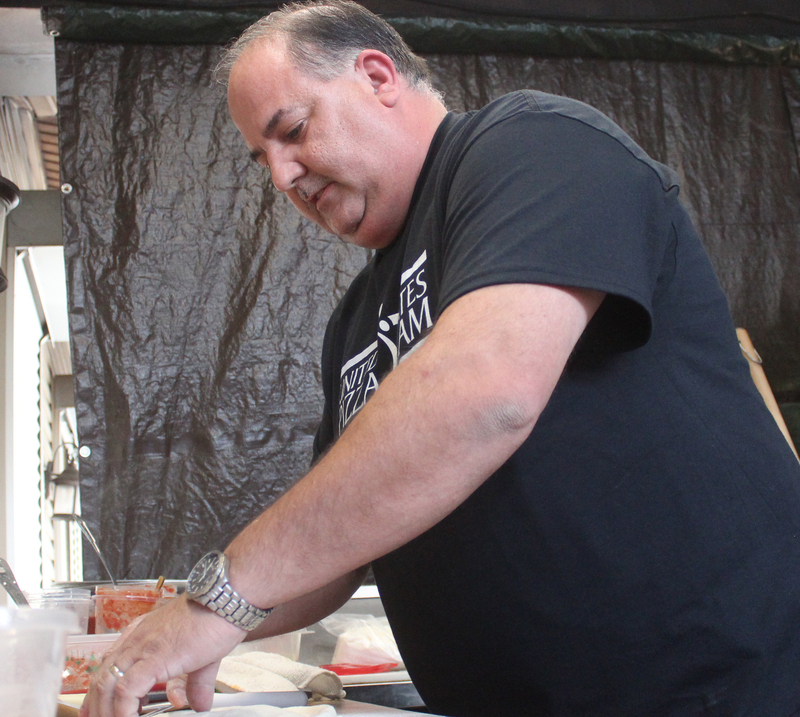 The next chapter combines the craft of making pizza and the skills of a pit master. 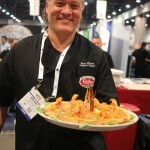 Pizza expo Tore debuted his last creation, “The Big Easy”. Smoked provolone and mozzarella blend, ground duck, ground alligator, shrimp, and caramelized onions, and fried okra. John Zozzaro – Downtown Cafe, Glen Cove, NY. Giovanni Labbate – Bricks Wood Fired Pizza Cafe, Wheaton, IL. Mike Russo – Romeo’s Pizza, Cleveland, OH. Alex Garcia, Flo’s Pizzeria, Grand Rapids MI. Alex joined the USPT in 2017. 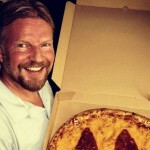 Alex is the General Manager/Pizzaiolo of Flo’s Pizzeria In grand rapids Michigan. 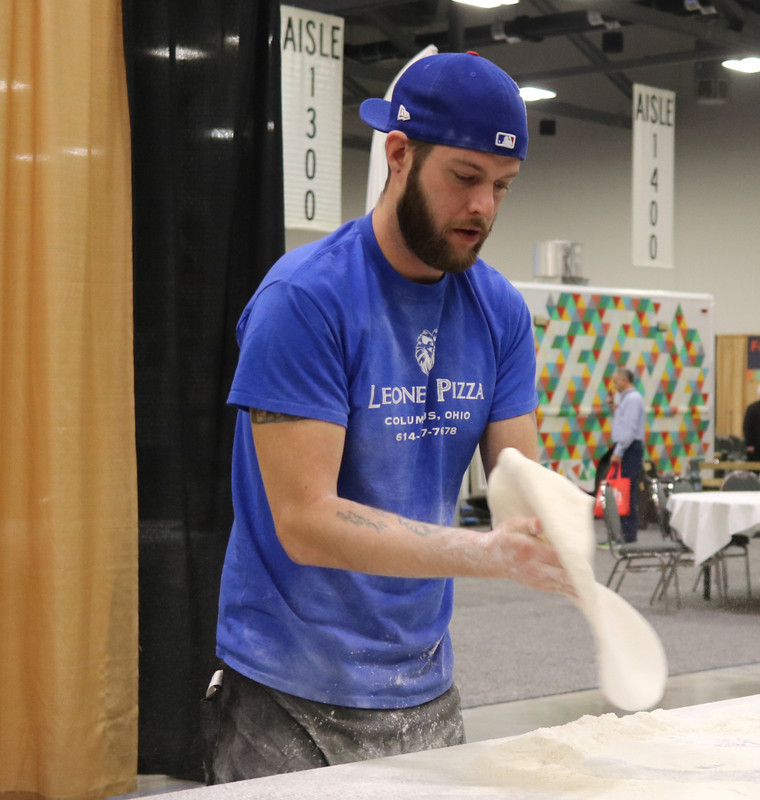 Alex has competed on behalf of Flo’s in Novi Michigan taking first place for the “Best Pizza in Michigan”, in Las Vegas which he took 3rd place for the “Best Pizza in the Midwest”, and in Ohio which he placed 3rd for the “Best Pizza in the Midwest”. Alex has been in the pizza business since he was 17 years old. Craig Allenbough – Sauced Wood Fired Pizza, Fairview Park, OH. My pizza journey started out at 17 when I took my first job at Punxy Pizza under the ownership of Scott Anthony. In 2012, I opened a food truck in Cleveland called Sauced Wood Fired Pizza. We had such great success that I decided to open our first brick and mortar in June of 2016 in Fairview Park. 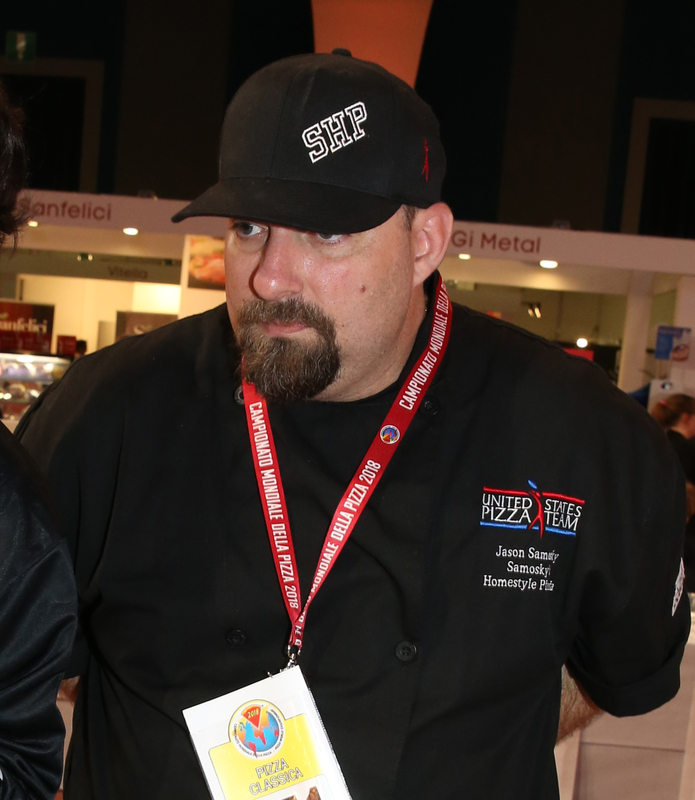 I also headed to San Francisco in 2016 to attend Tony Gemignani’s International School of Pizza. I opened another location inside Scene 75 Entertainment Center called Food Truck Alley in August of 2017. 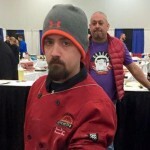 I took 3rd Place at the Mid America Restaurant Expo in January 2018 in the Pizza Pizzazz Competition. Sean Dempsey, Dempsey’s Brewery Restaurant & Pub, Watertown, SD. Kyle Rosch, Brenz Pizza Co., Chapel Hill, NC. Grew up in Orange County NY. Relocated to MS in 1997. Former PGA of America Member golf instructor. Currently co-owner/pizzaiolo/bread baker at TriBecca Allie Cafe in Sardis MS. 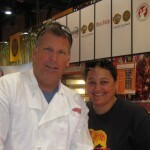 Finished 2nd in 2010 American Pizza Championship. Qualified for US Pizza Team by winning the SEC Pizza Championship in April of 2014. I am currently the head chef for Camp Lake Stephens and the Oxford School District. I have been in the pizza business for over 20 years. US pizza team member since 2010. I have tossed pizza for Michelle Obama and her girls. I have traveled to NYC, Las Vegas and Orlando with the Groupon U.S. Pizza Team. Pizza is my passion, my work of art! I can make pizza anywhere, in any climate! It’s a science and I’ve got it down! Hey my name is Kyle , I’m from Valley City, Ohio, and work at Samosky’s Homestyle Pizzeria. My co-workers have always said I was fast at making boxes and finally talked me into competing in 2015 where I took First Place! Hopefully it’s the first of many competitions for me. I’ve been in the pizza industry my whole life! 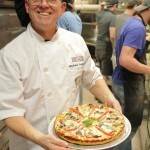 I started with Mellow Mushroom in 1997 and opened my first store in 2002 and my second in 2011. Craft pizza is what I love! I’ve traveled with the team to Italy 3 times and look forward to competing again in China! in Fulton, Ms. and I have been in the pizza business since 1994. I love to cook and compete. Tim lives in Santa Cruz Ca. 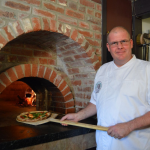 He has been working with Pizza My Heart in the Bay Area for 26 years. When he is not working he enjoys surfing and hanging out with his Min Pin Danny. 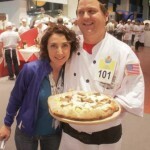 Paola has been the translator for the U.S. Pizza Team for over 7 years. 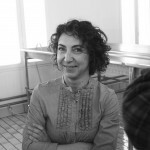 Leading the team through the chaos that is the World Pizza Championships, she is one of the most important people on the team. She likes Root Beer, Reese’s Peanut butter cups, Cracker Barrel and keeping silly Americans out of trouble. 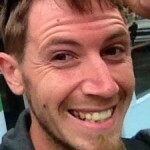 John Gilbreth – Pizza Tree, Columbia, MO. Chris Hanley – Slice Truck, Los Angeles, CA. 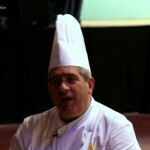 Alastair Hannmann – Pacifico Pizza Napoletana, Kaneohe , HI. Alex Fotiadis – Corleone’s Famous New York Pizza And Gyros – Daytona Beach, FL.